UPDATED: Mon., April 3, 2017, 11:36 p.m.
GLENDALE, Ariz. – One year after North Carolina’s championship hopes were dashed by another team’s one shining moment, Kennedy Meeks made sure it did not happen again. With 16 seconds left, Nigel Williams-Goss let fly a floater that would have cut UNC’s lead to one point. Williams-Goss sent it straight into the wrist of Meeks, who had hidden behind another player and stormed into the play once the shot was already in motion. Meeks then intercepted Przemek Karnowski’s outlet pass, effectively ending the game against the nation’s top defense with two defensive plays of his own. UNC made good on its second chance with a 9-2 run to end the game and defeat Gonzaga 71-65. It was a brutal, back-and-forth game that saw the lead change nine times in the second half alone. There was little rhythm to be found with officials calling 27 fouls in the second half. Meeks’ block was rebounded by Joel Berry, who kicked the ball ahead to Justin Jackson for a wide-open dunk that effectively ended the game. 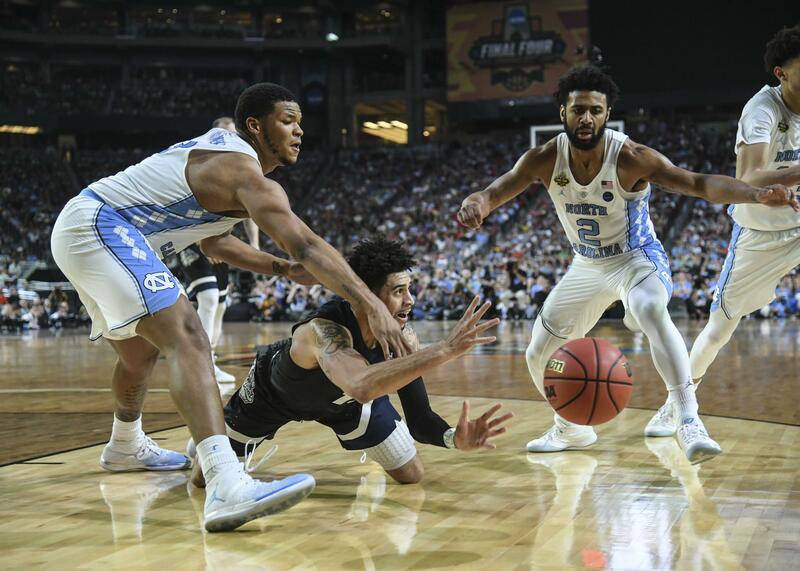 So, too, did it end UNC’s redemption tour, which began the moment Kris Jenkins’ 3-point buzzer-beater sailed through the net in last year’s title game to give Villanova a championship win over the Tar Heels. So this year the Tar Heels got to be the team on stage after the game, watching One Shining Moment play on the scoreboard while blue and white confetti fell from the ceiling and NCAA officials pressed still-hot championship t-shirts into their hands. But because the Tar Heels have been on the other side of this, they empathize with the folks in the losing locker room. So, too, do the Tar Heels know just how slim the separation is between the teams that win it all and the teams that are just one more to end their season with a loss. Seconds before Jenkins, who was in the crowd on Sunday wearing a UNC shirt, hit his shot in last year’s title game, Marcus Paige hit one for the Tar Heels that seemed just as magical. Though the championship was the first in a pair of tries for this group of Tar Heels, it is the third for Williams, further cementing his status as one of the legends of his profession. 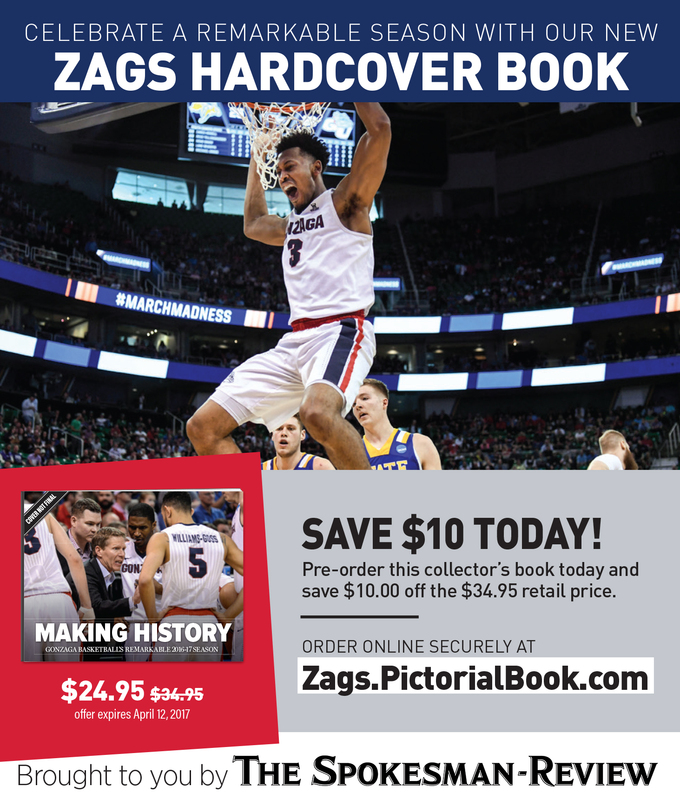 He now has one more championship than Hall of Fame UNC coach Dean Smith, and the Tar Heels are already among the early favorites to win another next year. A lot of work went into his 2005 and 2009 titles. But the 2017 championship was a full year in the making. Published: April 3, 2017, 11:35 p.m. Updated: April 3, 2017, 11:36 p.m.